BridgeInvest recently closed a first-priority loan secured by two 10-acre land parcels of prime industrial sites in Doral and Hialeah, FL. 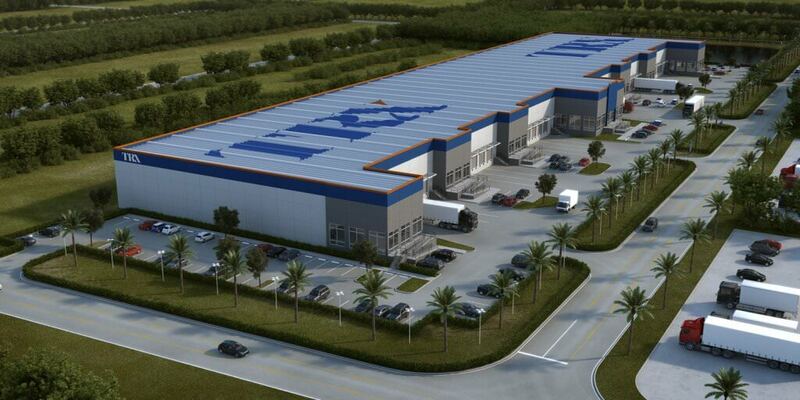 The sponsor, TRX Group, approached BridgeInvest to leverage their significant equity in the Doral asset to execute a quick closing on the Hialeah asset. Once constructed, the two projects will total approximately 400,000 SF of class A warehouse space featuring small bays and high ceiling heights. Both properties are located in first-rate industrial submarkets of Miami with vacancies consistently below 5%. Their close proximity to key thoroughfares such as Highway 826, Highway 836 and the Florida Turnpike make the investment attractive on a long-term basis due to the decreasing availability of undeveloped land in Miami-Dade County. BridgeInvest, through its discretionary fund, specializes in creative financing solutions for properties with limited or no cash flow and short-execution windows. Established in 2011 to take advantage of inefficiencies in the real estate lending industry, BridgeInvest has maintained a successful history with profitable performance through multiple market cycles. The company has developed an institutional-quality investment platform in private mortgage loans that will capture timely opportunities offering more flexible terms and more efficient execution than traditional lenders. BridgeInvest worked with the Borrower to cross-collateralize the properties, allowing the Borrower to acquire the Hialeah property without additional cash investment. The sponsor, TRX Group, is one of the largest developers of industrial assets in Brazil with a portfolio of over 10 million SF and 20 years of experience. BridgeInvest was able to underwrite the Borrower’s execution abilities despite the fact that this investment marks their first foray into the US. BridgeInvest was able to close the loan within the necessary time frame despite significant environmental remediation needs for both properties. BridgeInvest has built a strong reputation in the Southeast US for its proven ability to close complex transactions on a timely basis.